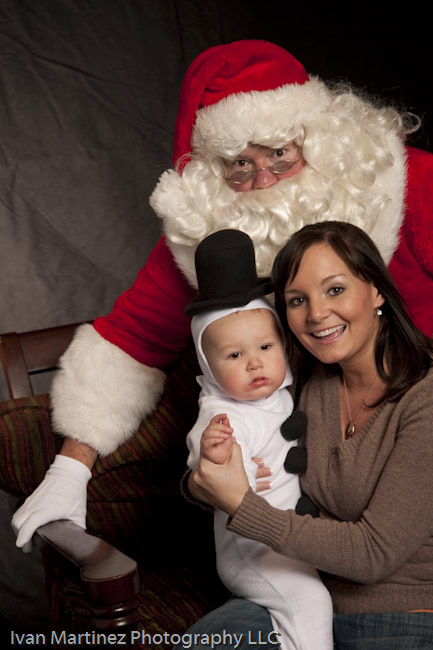 I had the opportunity to photograph a few holiday events this season. 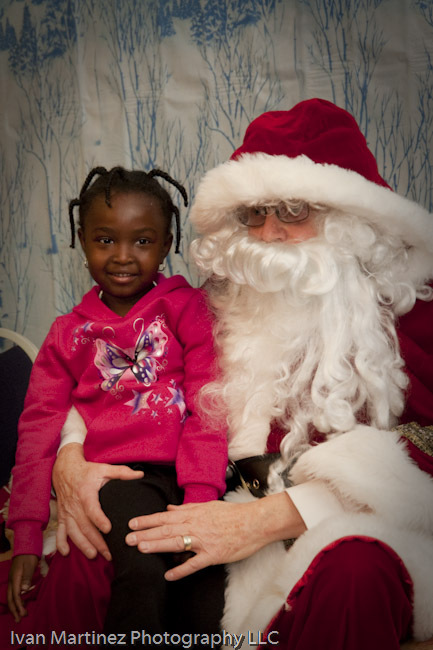 Santa stopped by several of these events and visited with the participants. It does not matter if you are young or old, Santa will always bring a big smile to all of us. As I write this short blog on the eve of Christmas Day, let me take this opportunity to wish you and your family a Feliz Navidad, Merry Christmas, Happy Holidays and a great deal of Cheers!